With the Ilia laundry basket you get a stylish storage for laundry! A sturdy laundry basket with a size that fits almost anywhere. 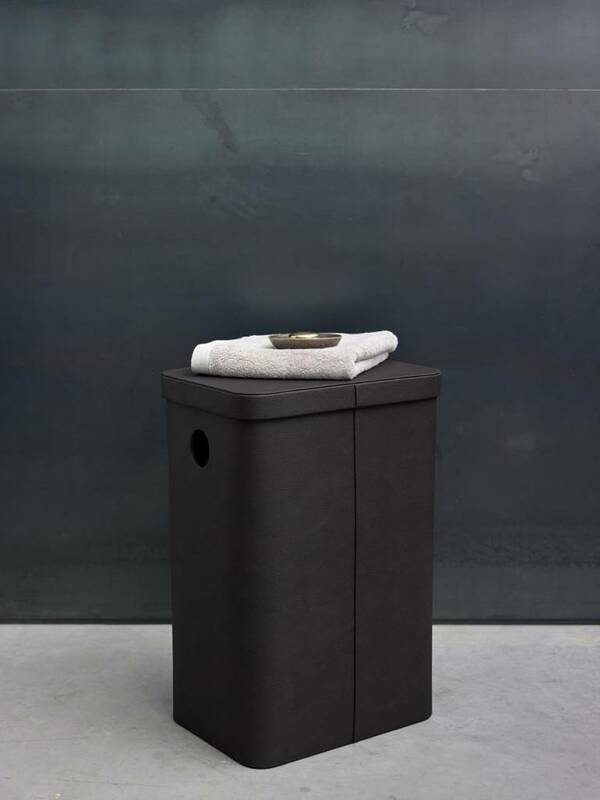 The laundry basket and lid are covered with artificial leather. Not only very beautiful, but also easy to wipe clean with a damp cloth.